K2 Construction has combined experience of over 70 years as new home builders. Reddingstone has just completed creating a new brand identity and web communications strategy with a Content Marketing Program specific to their objectives. 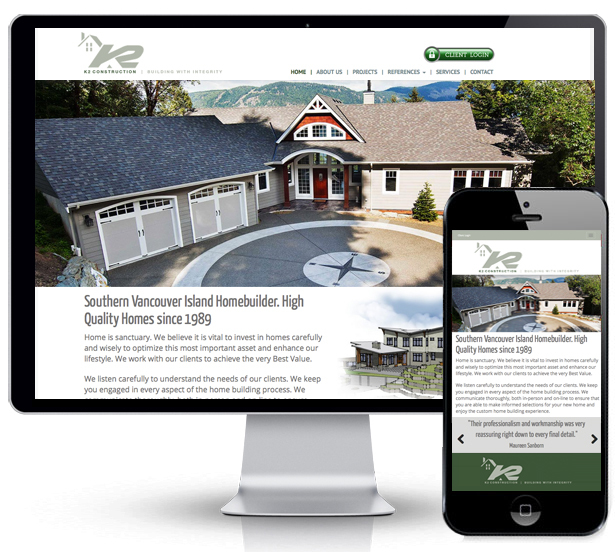 The site includes our SEO Program and responsive design which makes the new K2 website not only a pleasure to view on iPad, iphone and all Android devices, but one that is optimized for excellent Google ranking.